THE WRITER'S FIELD GUIDE offers a refreshing approach to the craft of fiction writing. It takes a single page from forty contemporary novels and short stories, identifies techniques used by the writers, and presents approachable exercises and prompts that allow anyone to put those techniques to immediate use in their own work. Encompassing everything from micro (how to "write pretty") to macro (how to "move through time space"), and even how to put all together on page one, this a field guide for anyone who wants to start writing now. 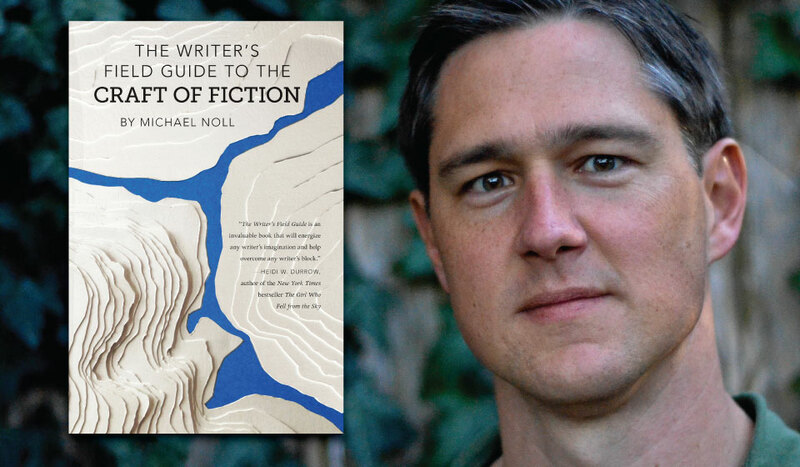 Michael Noll is the editor of Read to Write Stories and Program Director at the Writers' League of Texas. His short stories have been published in American Short Fiction, Chattahoochee Review, Ellery Queen Mystery Magazine, Indiana Review, and The New Territory, and been nominated for New Stories from the Midwest. His story, "The Tank Yard" was included in the 2016 Best American Mystery Stories anthology. He lives in Austin, Texas, with his family.